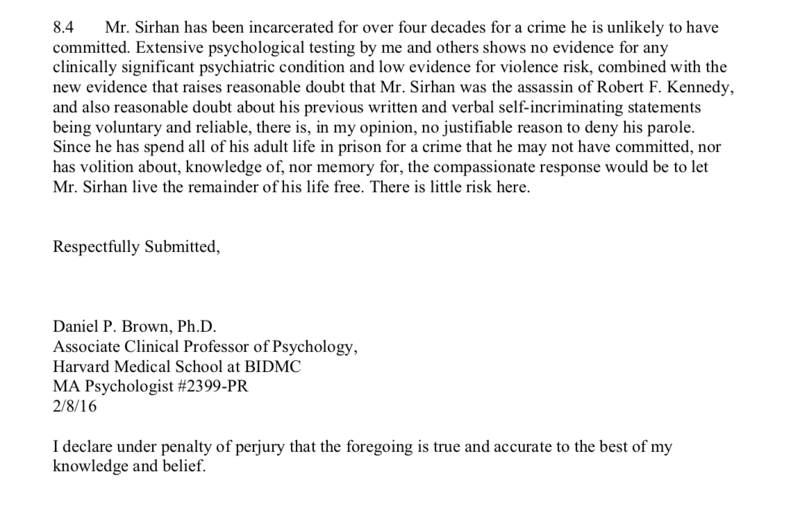 The conclusion of Dr. Brown's Declaration to the parole board, in which he recommends Sirhan be paroled. 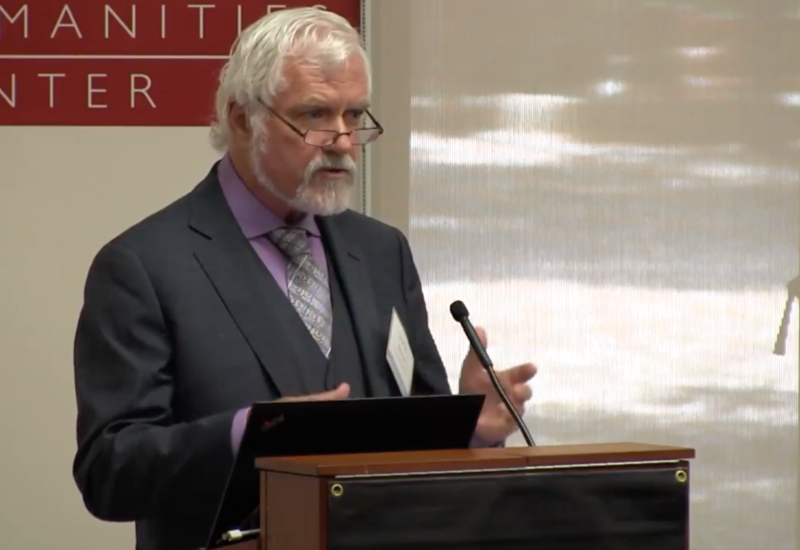 Dr. Brown gives a lecture at Stanford University in 2017. 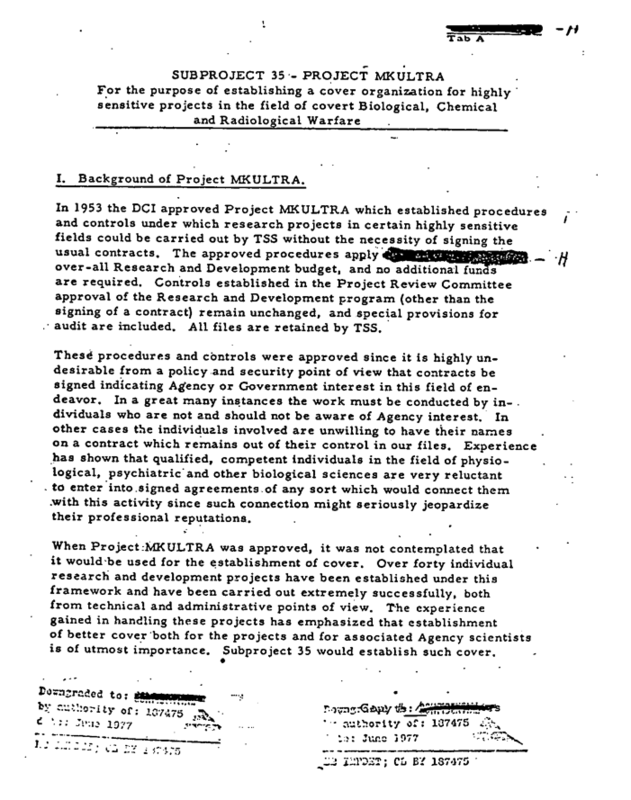 A memo describing one of 149 subprojects under the MKULTRA umbrella. 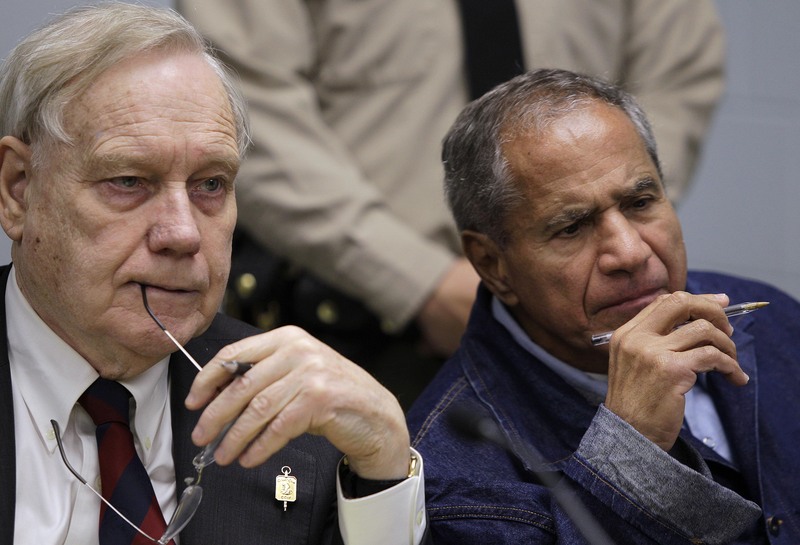 Laurie Dusek and William F. Pepper speak to reporters after Sirhan Sirhan's 2011 parole hearing. 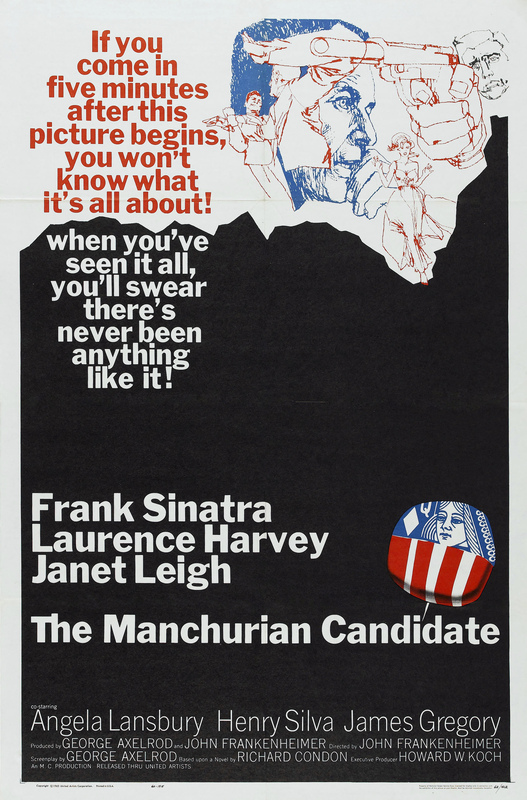 A 1962 movie poster for The Manchurian Candidate, starring Frank Sinatra. 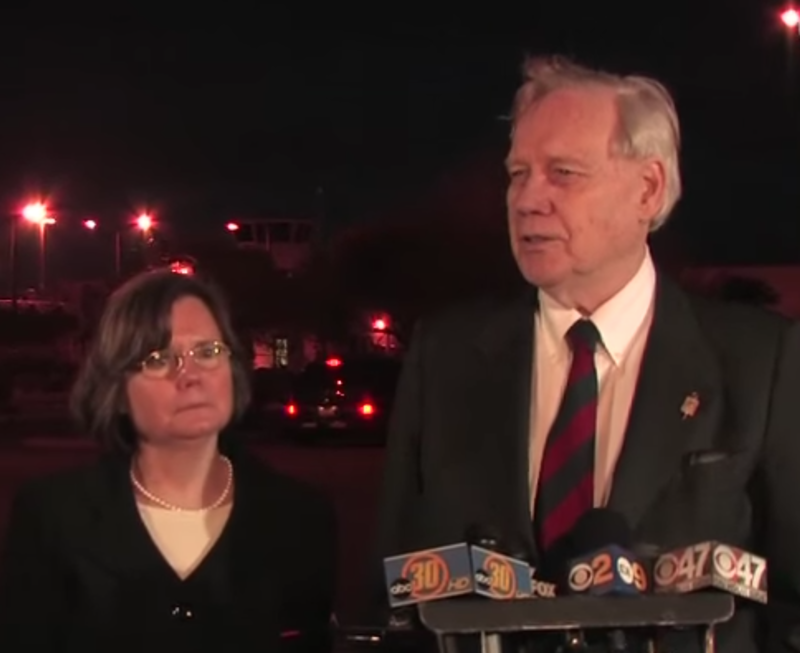 The show is produced by Jesse Rudoy, Bill Klaber, Ula Kulpa, and Ryan Murdock. This episode was mixed and sound designed, and scored by Kenny Kusiak. Additional music by John Kusiak and Seth Botos. Our title track is Maria Tambien by Khruangbin. Our credit track is See It in Your Soul by Sean Gadd. Thanks to Emily Wiedemann, Jean Klaber, Greencard Pictures, Alessandro Santoro, Paul Schrade, Phil Melanson, Laurie Dusek, Shane O'Sullivan, and the team at Cadence 13.